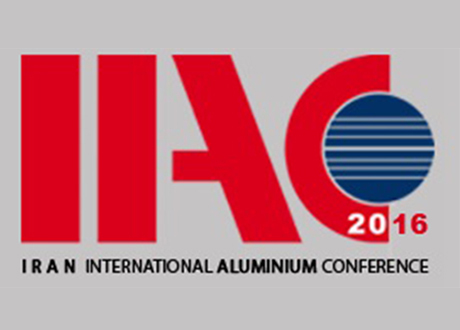 We are glad to inform that we will participate at the Iran International Aluminum Conference 2016 (IIAC2016) in Tehran on May 11-12, 2016. Our Product Manager – Metallurgy, Enrico Conte, will present the paper “Application of new technologies in the drawing of aluminium wire”. The aim of this paper is to present the latest technical solutions developed by Sampsistemi for the production of round and shaped wire for power cord and the new advancements in multiwire drawing and in-line annealing technologies to guarantee a better quality of the final product. The IIAC2016 is one of the most important gatherings for Aluminum professionals and well-known exhibition for Aluminum products, technologies and investments in the Middle East. The previous edition, 2014, gathered more than 55 exhibitors and more than 60 delegates from 15 countries worldwide and 300 experts from Iranian companies and institutions.